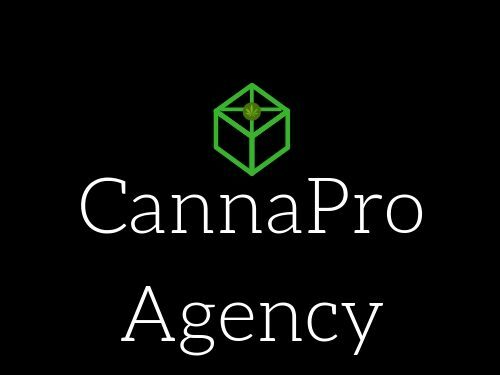 CannaPro Agency – The digital marketing agency for cannabis brands. The digital marketing agency for cannabis brands. Are you a Cannabis brand looking for way to expand your brand? We help cannabis brand maneuver the digital space through custom marketing plans using data to find the perfect platform. The legalization of cannabis in more states means more competition in the space. That’s where we come in! We offer specialized marketing campaigns for our clients based on your needs found in the initial consultation. We can assist with brand identity and create a full-service marketing campaign to grow your brand and drive conversions. Digital Marketing services include brand & website development, social & paid media* management, email marketing, lead generation, audio & creative services. No red tape. No hassle. We are familiar with policies on various platforms have regarding cannabis and create our marketing campaigns with these in mind. Submit the form below for a fast response to set up a consultation.